Treatment for all types of dry hair. 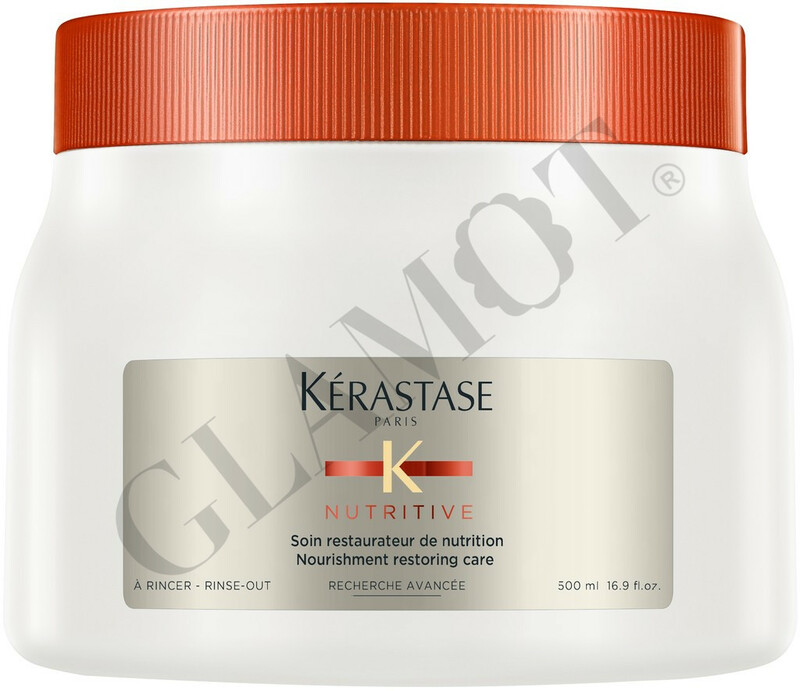 Mix with the treatment Soin 2 and Soin 3 depending on the degree of dryness of the hair fiber. 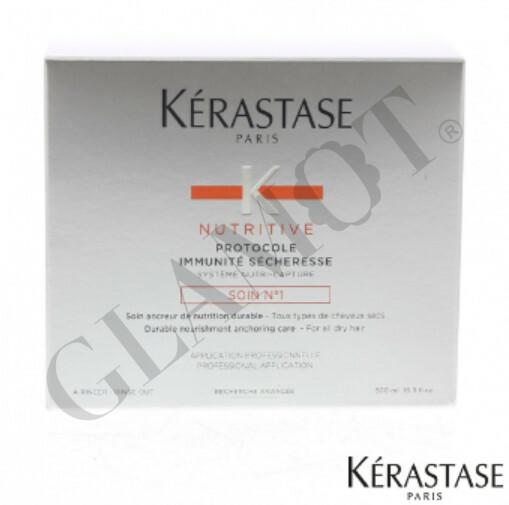 Protocole Immunité goes one level deeper to restore a sense of touch to the hair. Hair is instantly suppler, shinier. You experience the Nutritive touch. 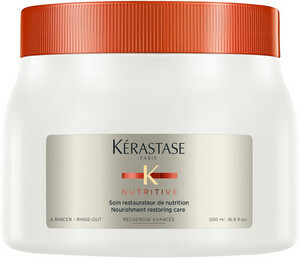 The treatment anchors nutrients inside the hair, even after several shampoos. You want to touch the hair again and again. Normal to dry hair: mix the Soin Nº1 (3/4) + Soin Nº2 (1/4). Dry to very dry hair: mix the Soin Nº1 (1/4) + Soin Nº2 (3/4). Very dry to extreme dry hair: mixing Soin Nº1 (1/4) + Soin Nº2 (3/4) + Soin Nº3 (1 ampoule).